A 12-week, highly adaptable fitness program, that gets you out of your comfort zone and into amazing shape in a progressive, safe and structured environment. All fitness levels welcome. Use a variety of methods such as weight training, kettlebells, medicine balls, suspension and body weight to build incredible strength and lean muscle. 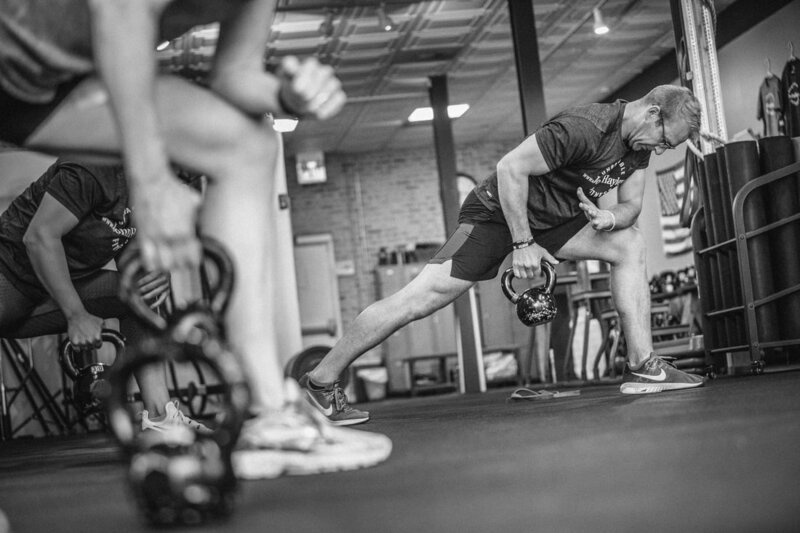 Reignite your inner athlete as we build agility, power (plyometrics), and speed. Join us as we also improve balance, running form and sports conditioning and endurance.